I am in Brazil and have noticed that the seasons hottest color is also trending on this part of the world. 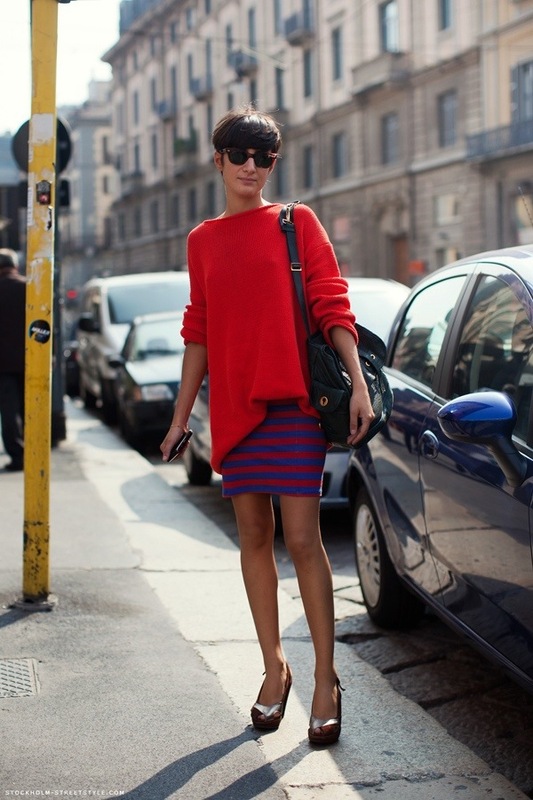 For this story we have taken it to the streets to see how the color red is on a high note. Enjoy and have a fabulous weekend! 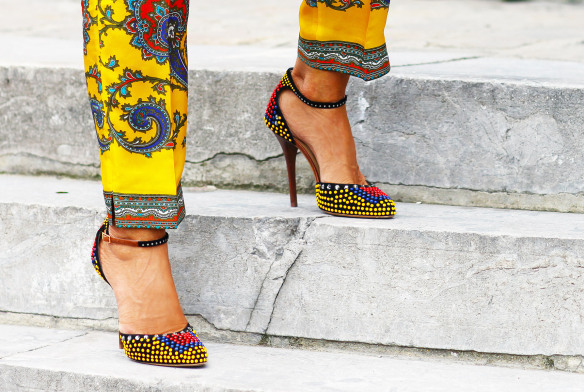 I am still very much in love with prints! 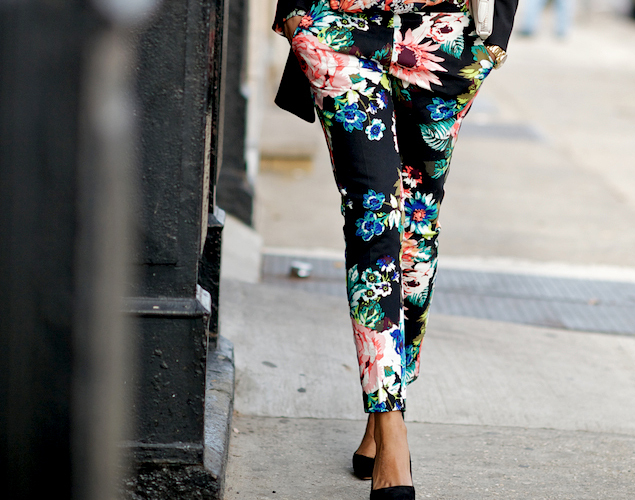 We have seen prints trending for the past 2 seasons and it is still on a high for Spring 2013. Here are a few pics from my favorite street styles. I hope you all enjoy and fell inspired when shopping for pieces for your Spring wardrobe. I have been absolutely obsessed with motorcycle boots with just about anything. I love the edginess that this style adds to any outfit, and how cool it instantly make’s any look. As a good girl, I love to show case my bad side by combining soft romantic pieces with a more edgy and ruff piece. These boots does it for me! Let the inner bad girl live a little. I love to combine patterns and prints as long as the patterns and prints can have a conversation, it then make's it for an interesting combination. I was in Boston this weekend in the company of people I hold really dear to my heart. I dressed in this summer fun skirt as I took a stroll through the park and afterwards I went out to enjoy some really good sushi. I had an incredible night! 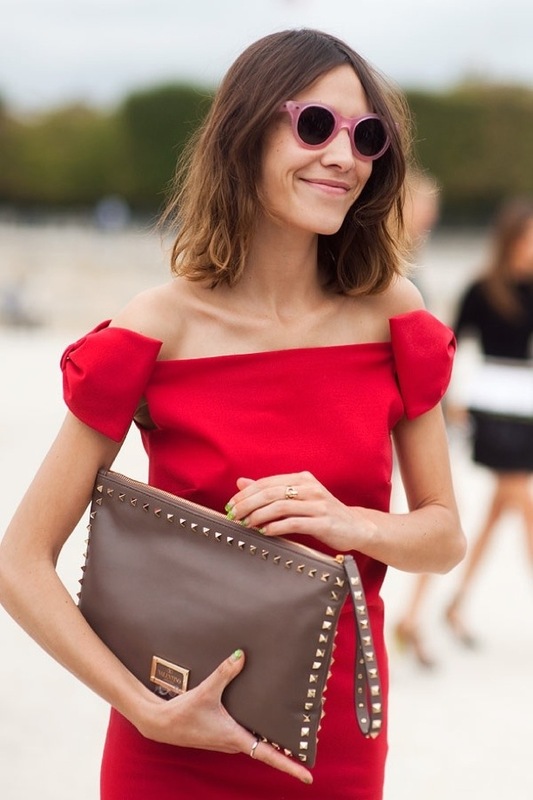 Skirt by Zara, clutch by Givenchy and flats by Valentino (I am obsessed with these). Earings from a local boutique in Greenwich and shirt by Elements.